Do you have or want ‘Bigcommerce’ stores? Do you have ‘Brick and Mortar’ – physical stores as well as ‘Click’ – online e-commerce stores? 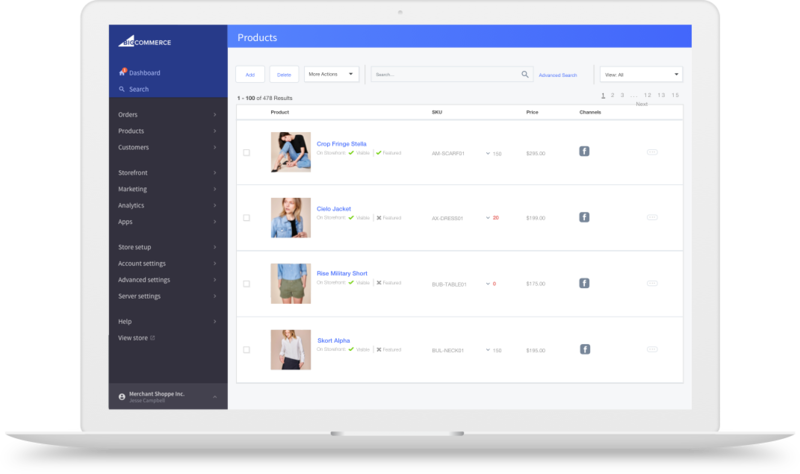 If so, please review the following flow chart to determine, how to take advantage of LIVEb4buy – eCommerce App – to improve your products sales by imparting excellent virtual store visit?